Beaucoup Boogie is a fresh and energetic band hailing from South Louisiana. 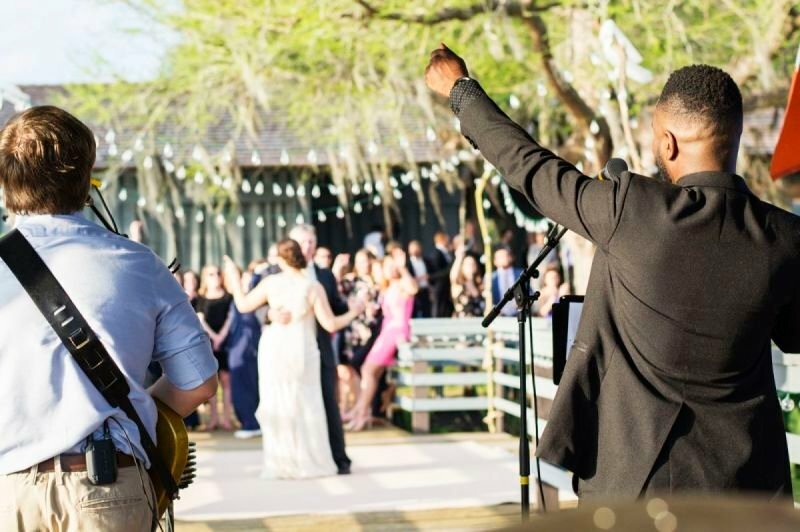 Covering absolutely everything from the best of rock to funk and soul, Beaucoup Boogie will surely have your guests flooding the dance floor! 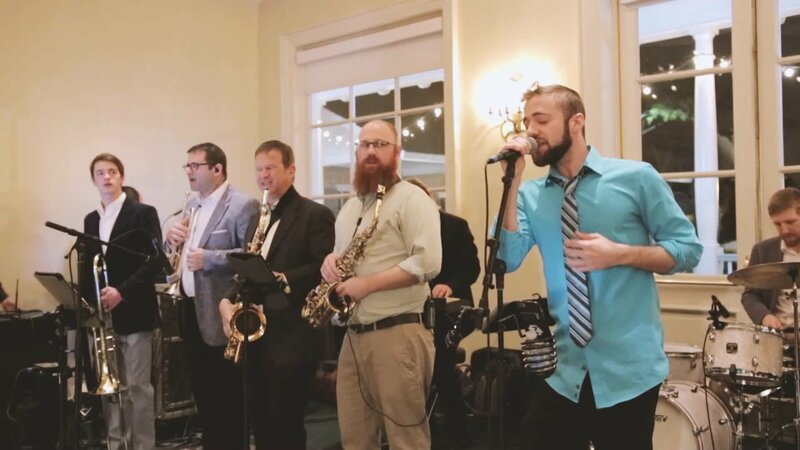 Featuring two vibrant vocalists, a rockin’ rhythm section, and a hot horn-line, this band is ideal for weddings, corporate events, and so much more! 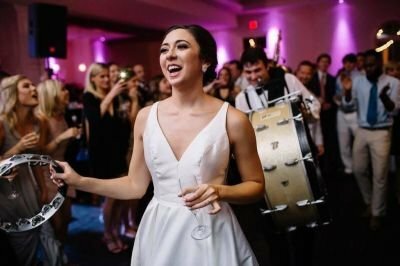 Beaucoup Boogie has been featured in popular magazines, such as Baton Rouge Parents Magazine and has been the winner of the "Best of Weddings" award from The Knot. Celebrating a good time is Beaucoup Boogie’s specialty so book today and let’s have a Beaucoup Good Time! 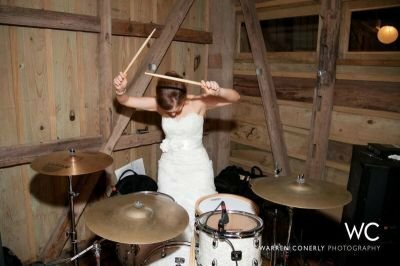 These are the things you are looking for in a wedding day! 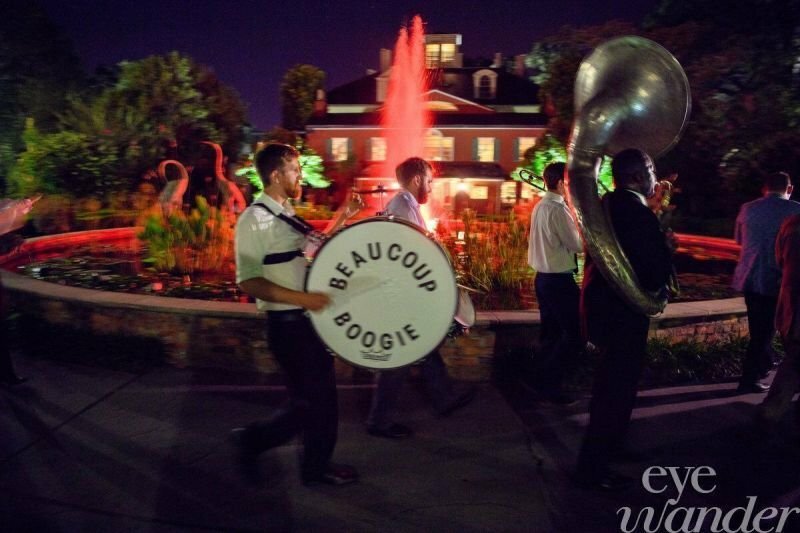 Beaucoup Boogie is Louisiana’s most “dance-able” horn-powered wedding band. Featuring the talents of two vibing vocalists, a radical rhythm section, and a hot horn-line,Beaucoup Boogie will keep the celebration moving on the dance floor all night long. Beaucoup Boogie has been featured in popular magazines, such as Baton Rouge Parents Magazine and The Knot. Celebrating a good time is Beaucoup Boogie’s specialty so book today and let’s have a Beaucoup Good Time! "THE BEST BAND EVER!!! They helped to make our day so special and our guests had an awesome time! So professional and easy to work with! Would recommend Beaucoup Boogie to anyone whether you're celebrating a wedding or party... They are the best!!!" 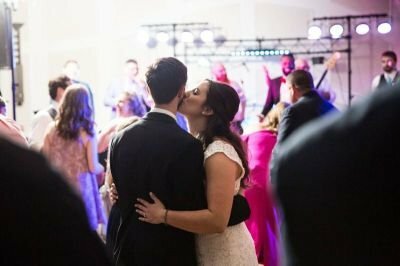 Beaucoup Boogie was my FAVORITE part of my wedding! They were so easy to work with and so incredibly fun! Everyone was dancing from start to finish. We truly could not have had a better experience. What a great decision to choose Beaucoup Boogie for our wedding reception. They were very professional and attended to all details before the wedding by confirming everything the week before the wedding. Their stage and equipment was all set up long before we arrived. Thanks to their use of technology they were able to provide our first dance song which was only available on YouTube. Very talented musicians with awesome horns provided a wide variety of music which had guests of all ages on the dance floor! The only thing we wished for was more time to continue the party and dance, dance dance!!! We want to be a part of your event. 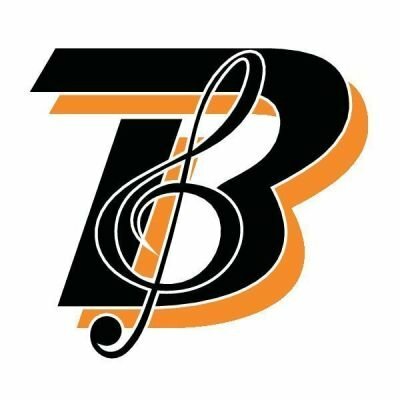 Below is a list of organizations that put the Boogie into their event! Second Line - Stop Inc.